Size: 180ml / 6 fl. oz. I've been using IS Clinical products from Astonishing Skin Care for several years and wouldn't order it from anywhere else. The product line is wonderful but the customer service is unsurpassed. 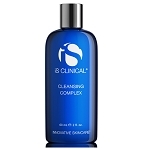 I have been purchasing IS Clinical products from Astonishing Skin Care for two years now. The product line is phenomenal and the customer service is outstanding. Superb cleanser. I have been a Cetaphil user for years, but am having the delightful experience edging closer to my 40s, of adult acne. 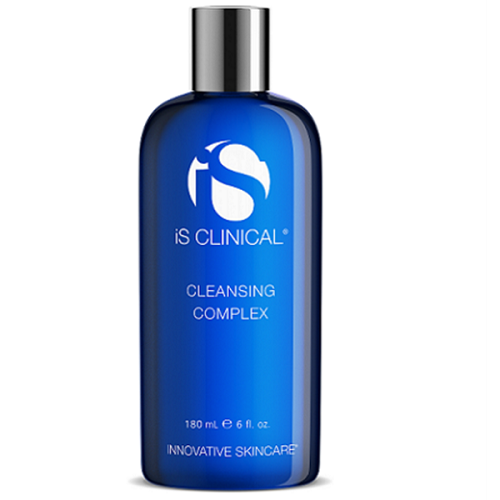 This cleaner and one of the IS serums have controlled it completely...better than IPL, blue light facials and peels. I have bottles everywhere now. It is worth every penny.